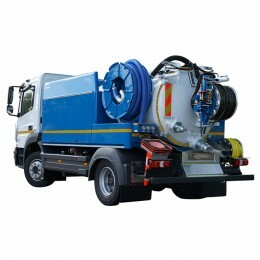 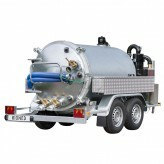 Rioned supplies a range of suction units for pumping out flooded basements, grease traps and septic tanks. 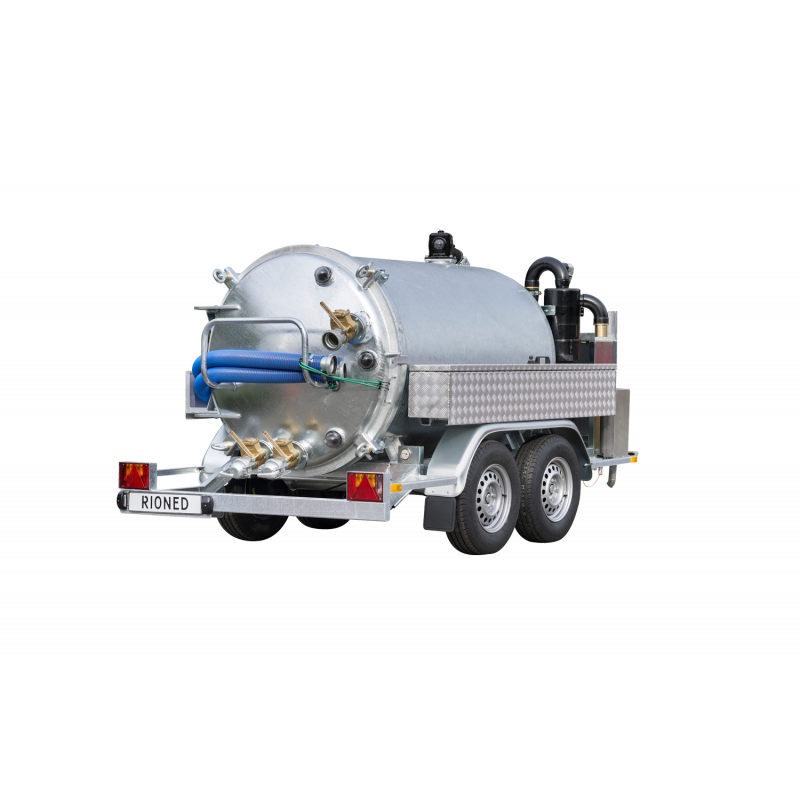 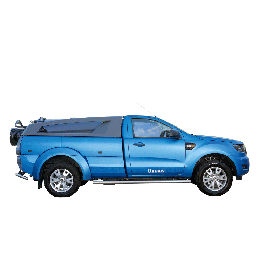 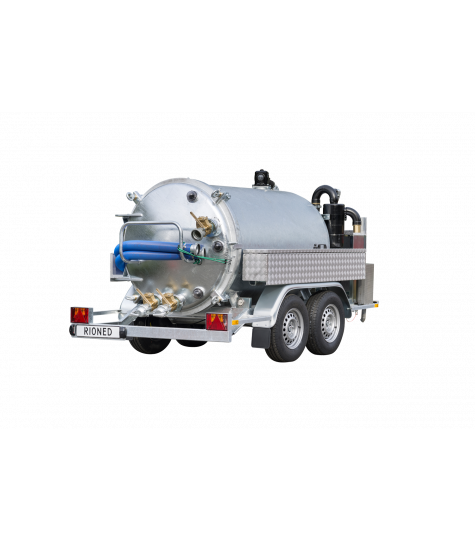 Suction units can be mounted to a trailer or to a customised sub frame suitable for a wide range of vehicles and applications. 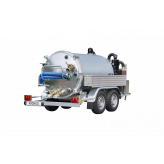 Our steel tanks undergo thorough pre-treatment to prevent corrosion and are supplied either galvanized or sprayed.